Textile Industry - ENG - Fim Valvole s.r.l. FIM manufactures solenoid valves designed to improve the performance of textile machines and their reliability over the long term while concurrently reducing costs thanks to competitiveness given by production efficiency. 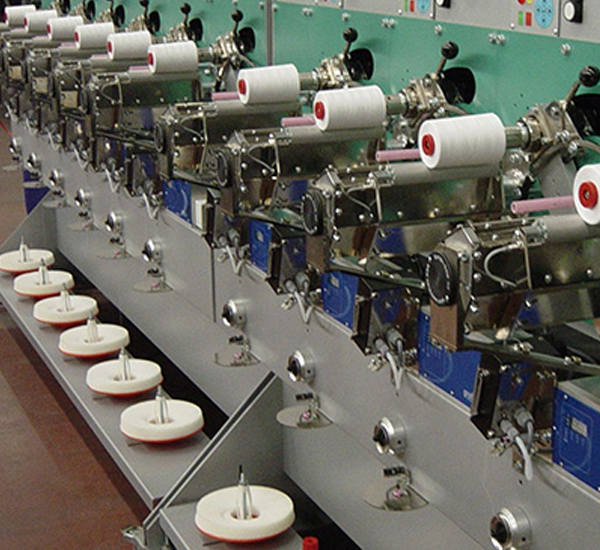 FIM solenoid valves ensure optimal operation of circular looms for knitwear and socks, bobbin winders, roving winders, knotting machines, drapery and carpet embroidery machines, and any other textile machinery type. 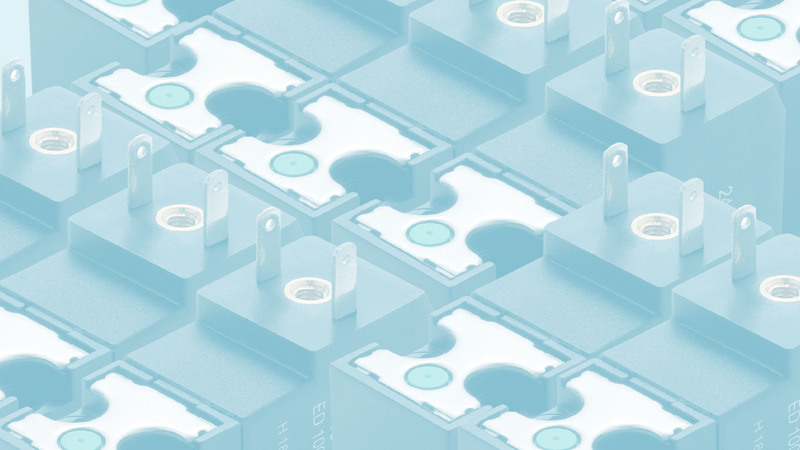 The range includes direct-operated solenoid valves that can be perfectly integrated into the reduced dimensions required by the weaving heads and integrated plug & play solutions that allow our customers to reduce assembly costs. FIM contributes to raising the quality standards of a number of leading textile industry companies and creates customised and specific solutions for our customers’ needs.